In my role as new media manager at Sony Classical International – the global marketing unit for Classical and Jazz – I was responsible for a wide variety of tasks. One of them was the development and roll out of global digital brand awareness and sales campaigns. 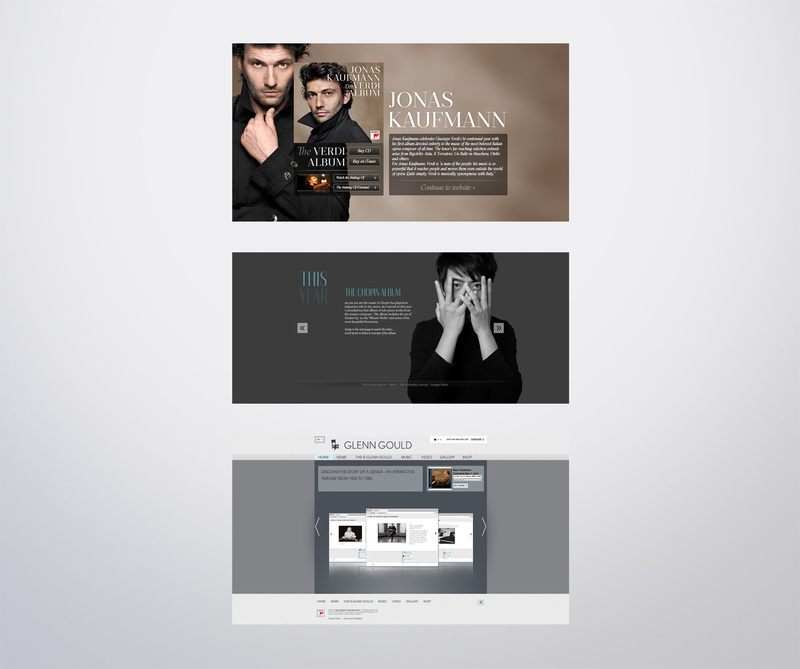 The aim was to create seamless brand experiences that helped to increase engagement and sales. Our team developed the assets of each campaign. I conceptualized the architecture of each campaign, set the KPI’s and goals and helped the local Sony Classical teams in each territory to implement them in their marketing strategy. I also managed the agencies, production companies, artists, artist managements, license holders and digital retailers. 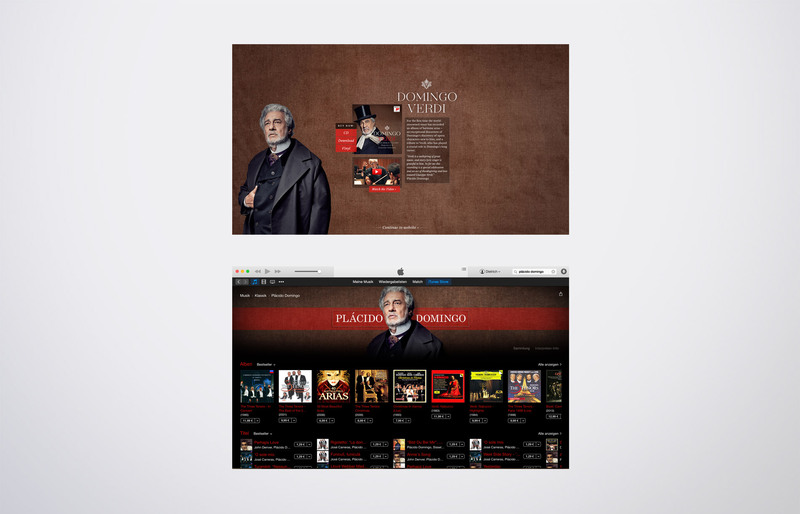 At Sony Classical International I conceptualized web specials, micro sites and digital marketing assets for some the most noted classical artists in the world such as Lang Lang, Jonas Kaufmann, Plácido Domingo, The Berlin Philharmonic Orchestra or the Vienna Philharmonic Orchestra. Creation of multi channel digital campaigns to generate awareness and sales as well as more usage of digital Sony Classical’s promotion tools. Increased daily usage of web tools by local Sony Music offices, journalists, publishers, artist managements and fans. Conversion rates with up to 20%. The FWA Award shortlist for „My life with Chopin“. Creative ideas, concept, digital marketing and media planning, project management, partnership management.